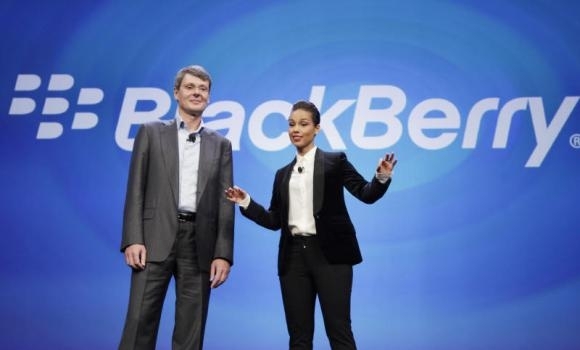 Alicia Keys visits BlackBerry headquarters | BlackBerry Blast! �At the time of her appointment as Global Creative Director, it was shared that Alicia Keys would be working at BlackBerry from time to time. Alicia was in Waterloo today meeting with a variety of different teams at BlackBerry ahead of her concert in Toronto this evening,� BlackBerry said. Keys was named Global Creative Director for BlackBerry in January. She will supposedly work with app developers, retailers, carriers, and the entertainment community to come up with new ways to use the BB10 platform. So far she has been endorsing the product on her world tour.